TriCrosse is the ultimate outdoor game! 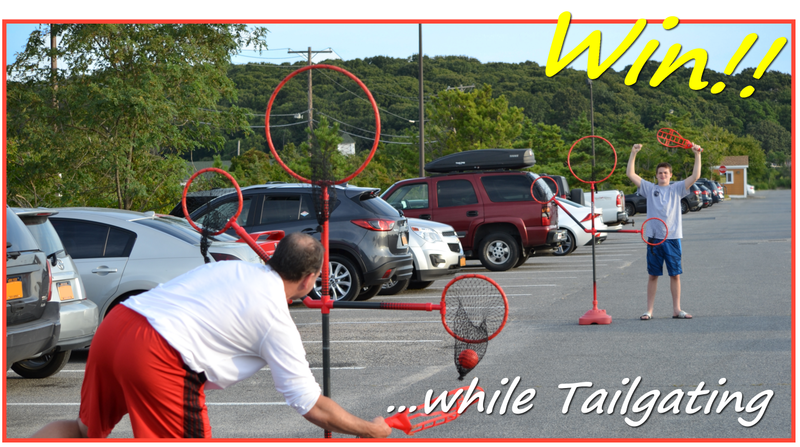 ​TriCrosse is the ultimate outdoor game for backyards, beaches, gymnasiums, tailgating, parks, driveways, or any college campus. Whether having family fun with the kids or in an extremely competitive tournament style game, TriCrosse is the ultimate sports game. Grab your rackets, throw the ball around, score some points and start having some fun. TriCrosse is one of the fastest growing outdoor games! Grab your sunglasses and TriCrosse bag and head to the beach. Too windy to spike volleyballs? 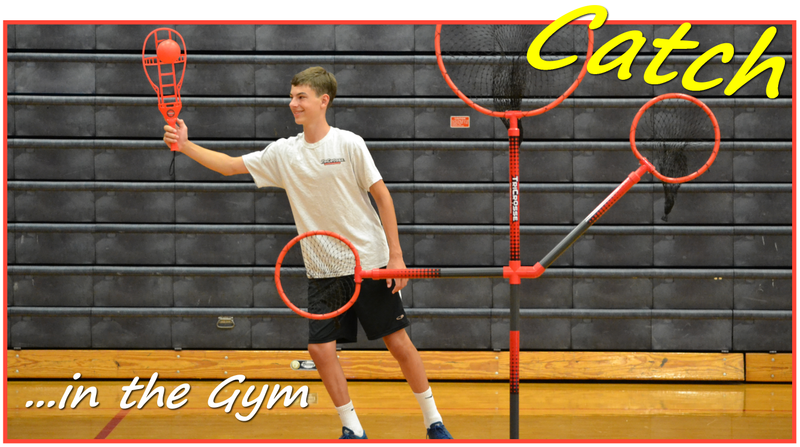 Use your racket to generate curve shots and fastballs for accuracy to score goals. Call up some friends, ramp up the music, step out back and start up some TriCrosse games. Your yard may become the favorite place in the neighborhood for hang outs. TriCrosse is the perfect sport for physical education class and improves hand-eye coordination. The PlayAnywhere base allows you to play in the school gym on rainy days. 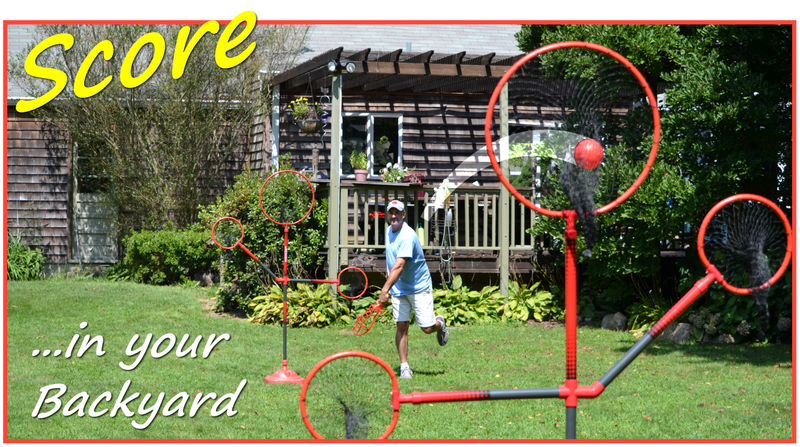 Tired of the same, slow-paced outdoor games? Whether waiting for the big game to start or in-between your child's tournament games, TriCrosse is ultimate way to keep everyone entertained. Click here - up to 20 players can play! All NYS AHPERD and ACA conference attendees are invited to take advantage of our discounted pricing for schools and camps. Click ORDER NOW to view our most common packages and accessories. Please contact us with any questions you have. Order today as this is a limited time offer! 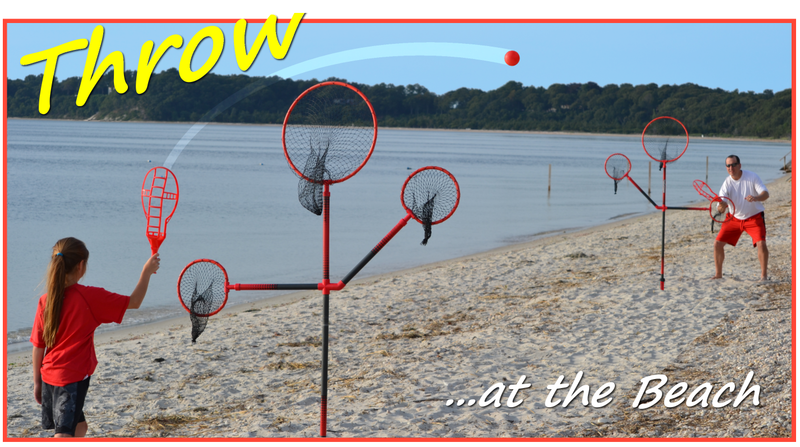 ​TriCrosse can be played outdoors and indoors with 2 to 20 players in many different formats. We appreciate your feedback and ideas to help us grow this product to different age groups. Check out the different ways to play on the Camp and School Variations page. 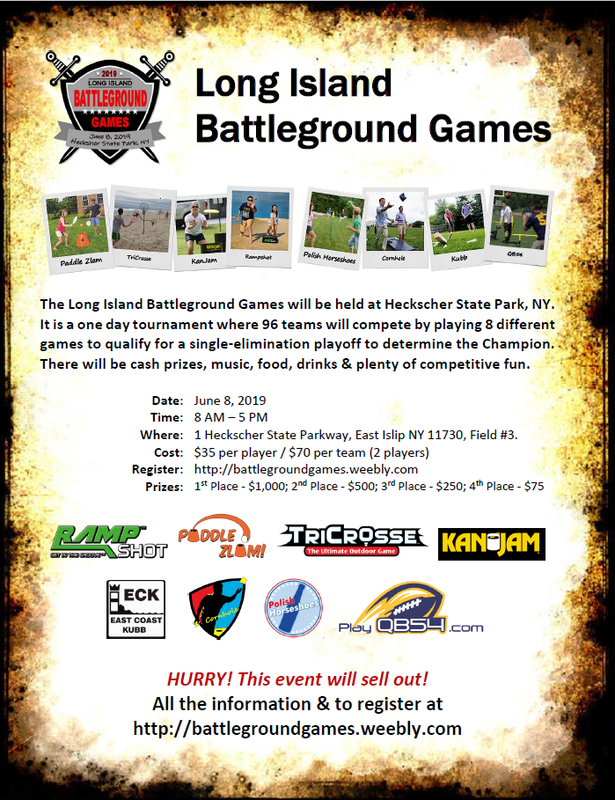 ​On June 8, 2019 the Battleground Games will begin at Heckscher State Park, NY. It is a one day tournament where 96 teams will compete by playing 8 different games to qualify for a single-elimination playoff to determine the Champion. There will be cash prizes, music, food, drinks & plenty of competitive fun. Prizes: Final 4 teams will win $1000, $500, $250 or $75.